Welcome! 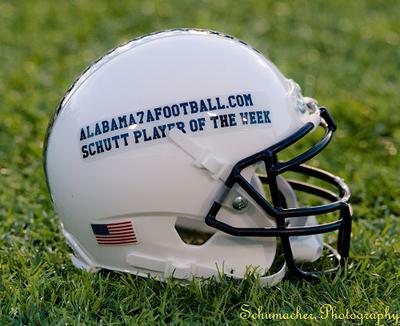 We are excited to be in our 11th year that covers Alabama 7A & 6A High School Football! Check out our new recruiting page. The 2018 season is coming up this fall! 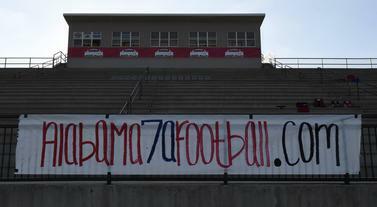 We hope that you make this a regular visit to Alabama6AFootball.com/Alabama7AFootball.com. 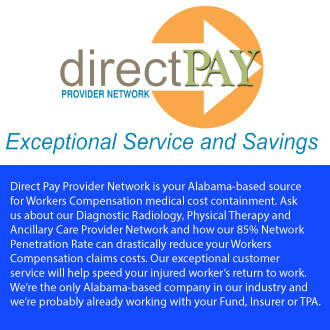 We will give you current information on upcoming games in all 7A & 6A Regions in the state of Alabama on a weekly basis. So stay tuned! 2018 Schutt "Player of the Week"
Chelsea Head coach Chris Elmore taking job at Fort Payne to fill the coaching vacancy with the Wildcats. Cullman Head coach Mark Britton will step down at the end of the 2017 season. ALABASTER, Alabama - #4 Thompson overcame an early 28-0 deficit to come back and defeat #2 Hewitt-Trussville 64-49 in a Class 7A, Region 3 matchup before an ESPN 2 national television audience along with a standing room audience at Thompson High School Friday night. Taulia Tagovailoa completed 15-of-26 passing for 264 yards and two touchdowns, one interception with 157 yards on 13 carries and two touchdowns to lift the Warriors to the big region win. MOUNTAIN BROOK, Alabama -- Shadrick Byrd scored three touchdowns to give the Thompson Warriors a 31-7 win over Mountain Brook in a huge Class 7A, Region 3 game tonight at Mountain Brook Stadium Friday night. Thompson scored a touchdown early in the second quarter, took the lead and kept it for the rest of the game. TRUSSVILLE, Alabama -- The #7 Mountain Brook Spartans take down #2 Hewitt-Trussville 20-17 on Husky Field at Hewitt-Trussville Stadium this Friday night. The Spartans used enough ground game along with their stingy defense to knock off the high powered Huskies offense. With the Spartans win, they locked in a playoff birth and they are on top of the Class 7A, Region 3 at 5-0 on the season and are still undefeated on the season. MADISON, Alabama -- Running back Collin Malone scored three touchdowns to help the #8 James Clemens Jets to a 63-7 win over Grissom in a Class 7A Region 4 contest in Madison City Stadium on Thursday night. The Jets scored on every possession they had the ball in the first half as the led 50-0 at the half. PELHAM, Alabama -- Running back Dylan Peterson scored four touchdowns and Class 6A the Pelham Panthers rolled over Class 7A Oak Mountain 52-21 at Ned Bearden Stadium Friday night. The Panthers dominated the first half and led 31-0 at halftime and didn't look back in the second half. Peterson finished with 134 yards on 15 carries and the four touchdowns. "Dylan has confidence in his offensive line," said Panthers head coach Tom Causey. "He is getting better and better each week. It's the little things that making him a better player. He had two weeks of great practices and it showed tonight."